James Bay will be making a stop in Philly this September as part of his Electric Light Tour across North America. The award-winning singer and songwriter is set to perform on Tuesday, September 25 at Festival Pier. Tickets go on sale Friday, March 16. News of his upcoming tour follows the announcement of his newest album, Electric Light, scheduled for release on Friday, May 18. The album will feature the critically-acclaimed single, Wild Love, which has already been streamed over 10 million times on Spotify. With three Grammy nominations, a multiplatinum first album, an award for “Best Male Solo Artist” at the 2016 BRITs and many other honors from across the globe, James Bay is a must-see performance. 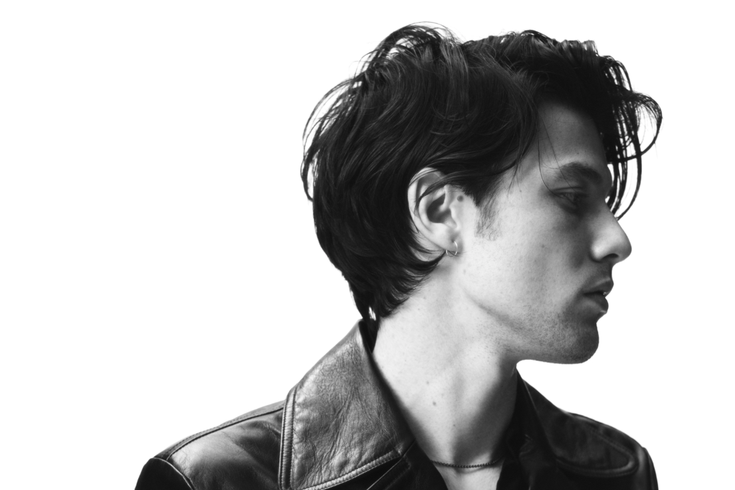 Get your tickets now to see James Bay LIVE at Festival Pier.